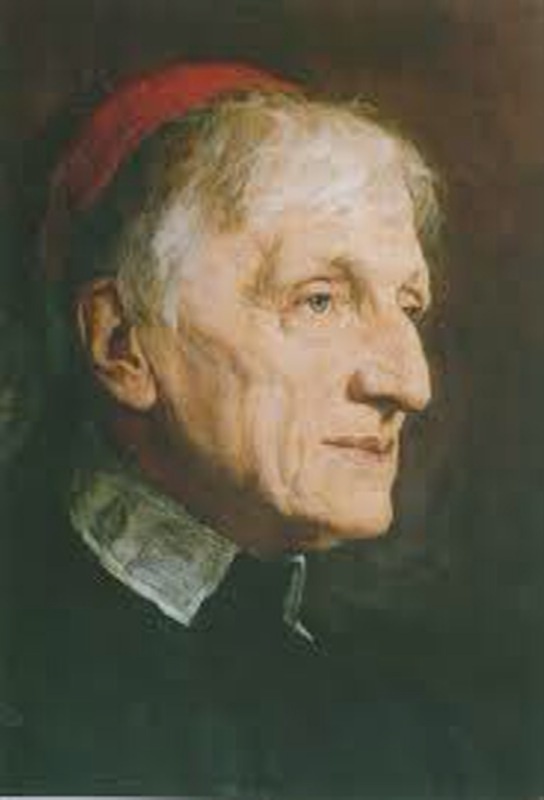 Blessed John Henry Newman reminds us that God loves us with a most perfect love and cares for us with his wonderful Providence. As we come towards the end of the Christmas Season we meditate on his care for the Holy Family. In the face of hardship and uncertainty they placed themselves completely into God’s Fatherly hands. 1. O MY God, Thou and Thou alone art all-wise and all-knowing! Thou knowest, Thou hast determined everything which will happen to us from first to last. Thou hast ordered things in the wisest way, and Thou knowest what will be my lot year by year till I die. Thou knowest how long I have to live. Thou knowest how I shall die. Thou hast precisely ordained everything, sin excepted. Every event of my life is the best for me that could be, for it comes from Thee. Thou dost bring me on year by year, by Thy wonderful Providence, from youth to age, with the most perfect wisdom, and with the most perfect love. 2. My Lord, who camest into this world to do Thy Father’s will, not Thine own, give me a most absolute and simple submission to the will of Father and Son. I believe, O my Saviour, that Thou knowest just what is best for me. I believe that Thou lovest me better than I love myself, that Thou art all-wise in Thy Providence, and all-powerful in Thy protection. I am as ignorant as Peter was what is to happen to me in time to come; but I resign myself entirely to my ignorance, and thank Thee with all my heart that Thou hast taken me out of my own keeping, and, instead of putting such a serious charge upon me, hast bidden me put myself into Thy hands. I can ask nothing better than this, to be Thy care, not my own. I protest, O my Lord, that, through Thy grace, I will follow Thee whithersoever Thou goest, and will not lead the way. I will wait on Thee for Thy guidance, and, on obtaining it, I will act upon it in simplicity and without fear. And I promise that I will not be impatient, if at any time I am kept by Thee in darkness and perplexity; nor will I ever complain or fret if I come into any misfortune or anxiety. 3. I know, O Lord, Thou wilt do Thy part towards me, as I, through Thy grace, desire to do my part towards Thee. I know well Thou never canst forsake those who seek Thee, or canst disappoint those who trust Thee. Yet I know too, the more I pray for Thy protection, the more surely and fully I shall have it. And therefore now I cry out to Thee, and intreat Thee, first that Thou wouldest keep me from myself, and from following any will but Thine. Next I beg of Thee, that in Thy infinite compassion, Thou wouldest temper Thy will to me, that it may not be severe, but indulgent to me. Visit me not, O my loving Lord—if it be not wrong so to pray—visit me not with those trying visitations which saints alone can bear! Pity my weakness, and lead me heavenwards in a safe and tranquil course. Still I leave all in Thy hands, my dear Saviour—I bargain for nothing—only, if Thou shalt bring heavier trials on me, give me more grace—flood me with the fulness of Thy strength and consolation, that they may work in me not death, but life and salvation. Newman prayed in this way and found God’s grace leading him from year to year amid the difficulties and sorrows of life. In answer to his prayers he experienced abundantly God’s Fatherly care.